This blush brush is a full-rounded fluffy brush that is perfect for applying blush on the cheeks. 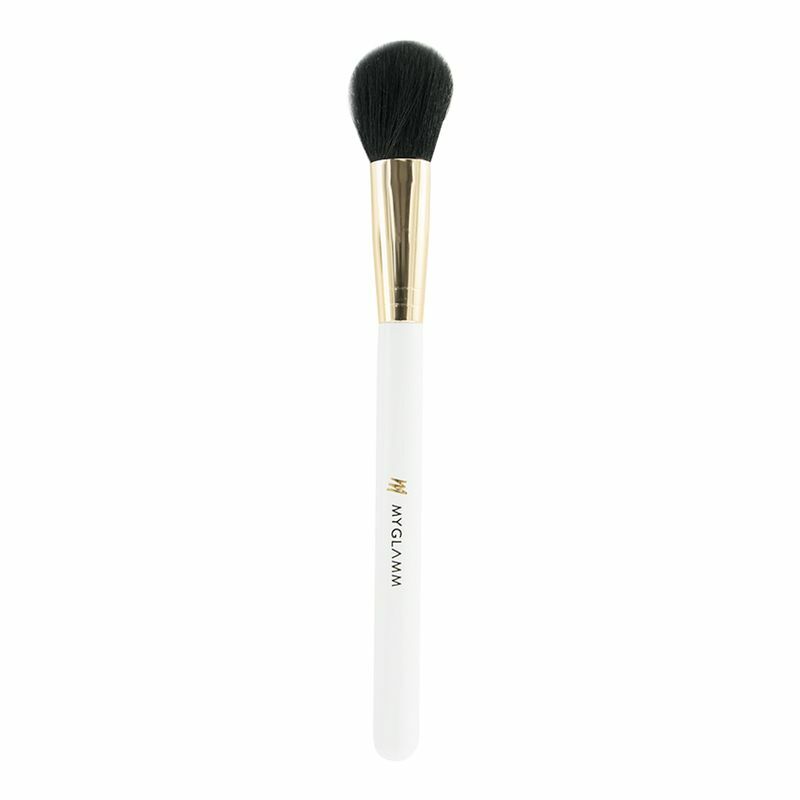 The cheek brush picks the right amount of product and minimises wastage on every application. You can also use this brush as cheek and face highlighter application.